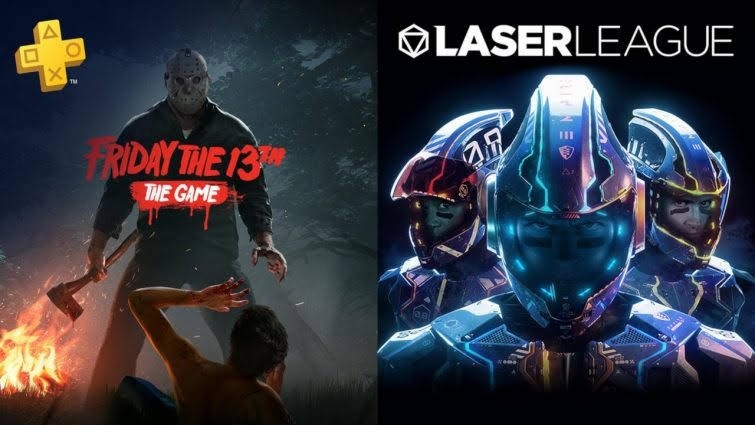 Here's our PS Plus games for October! Here's the line-up across the different regions..
Friday the 13th.. when I bought Dead by Daylight, there was some competition between these 2 games because of how similar they were. I'm still convinced I made the right choice by getting DBD. That said, Friday the 13th will be a nice game to play with friends for Halloween. Not sure how well it's doing community-wise however. Not too bad of a selection but it's kinda disappointing especially when there were rumours we were going to get Nioh and Diablo 3.. Haha probably wishing too much..
What do you guys think of this month's games? Join PS Plus to enjoy these games! Affiliate Links may earn this blog a commission, if you click and purchase through these links, at no additional cost to you.